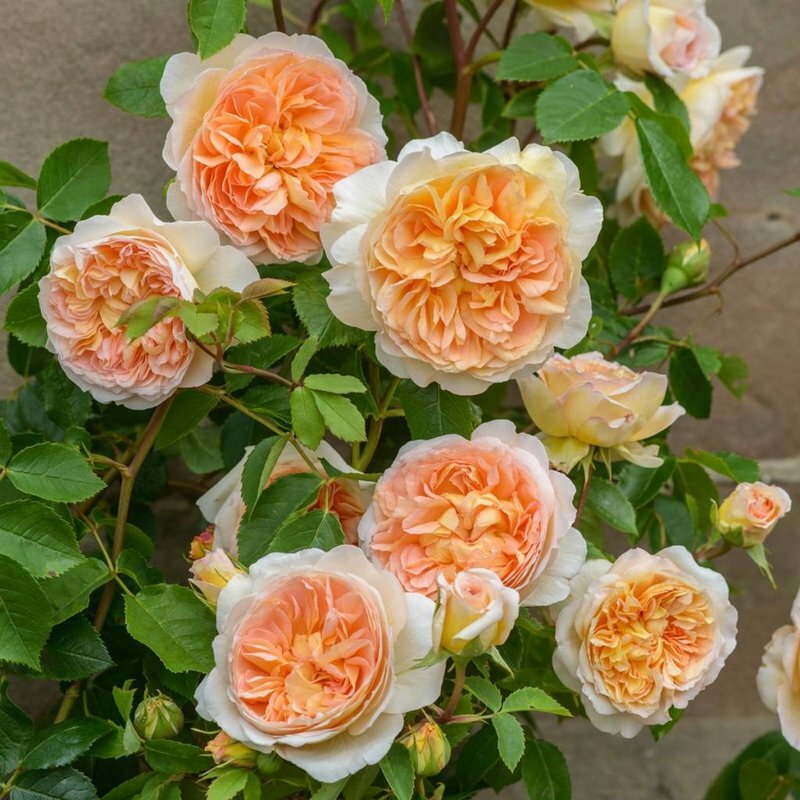 A vigorous repeat-flowering short climber, bearing many petalled rosettes. 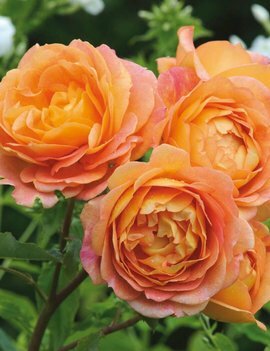 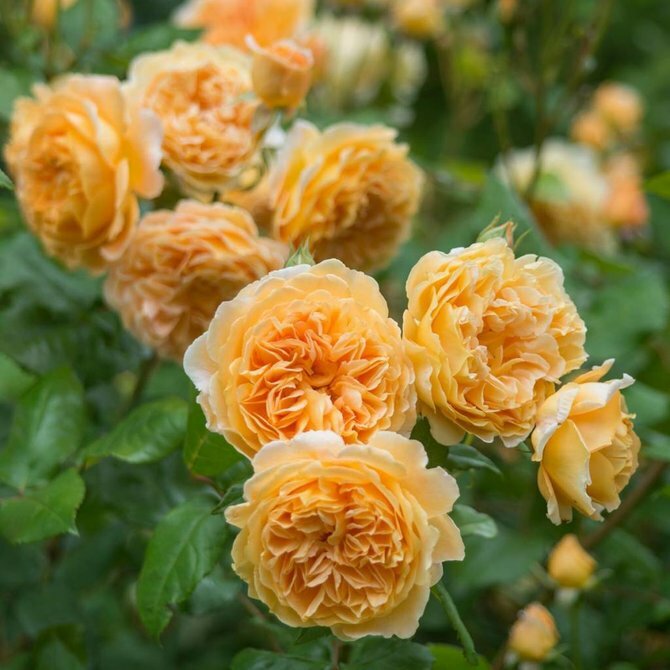 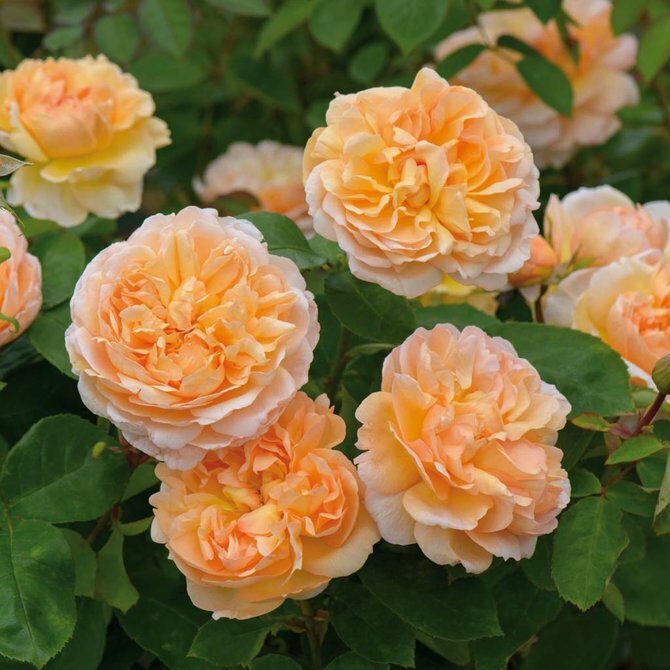 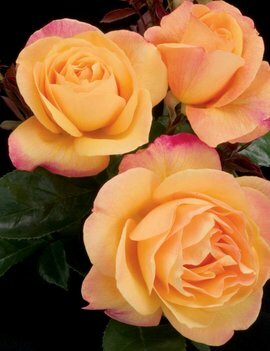 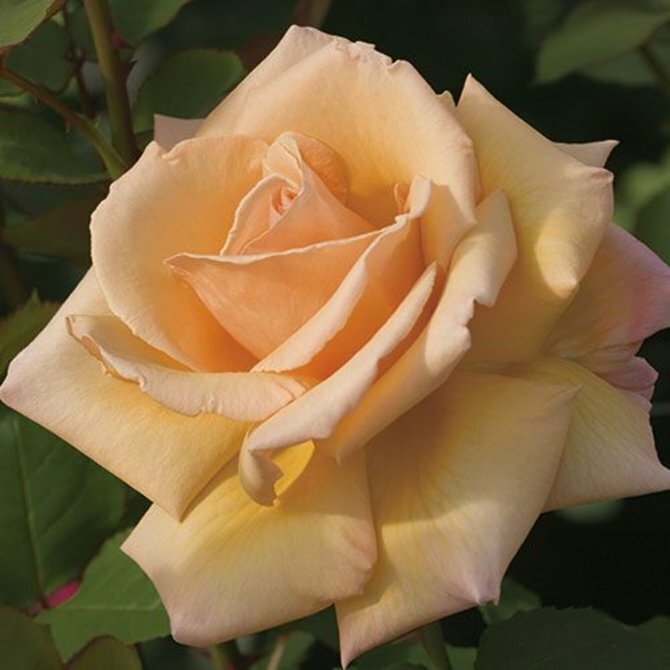 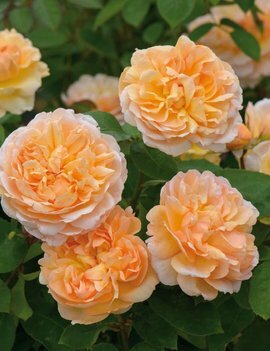 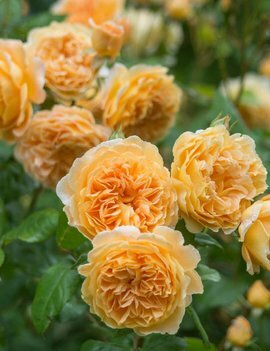 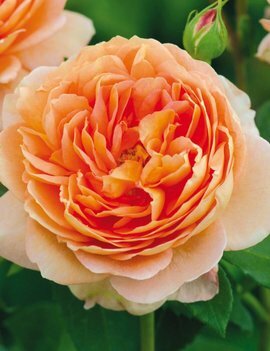 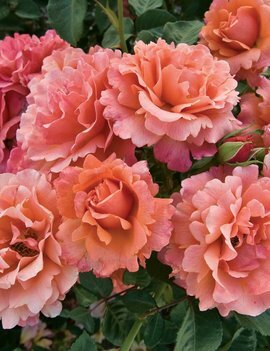 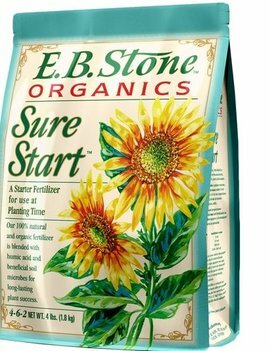 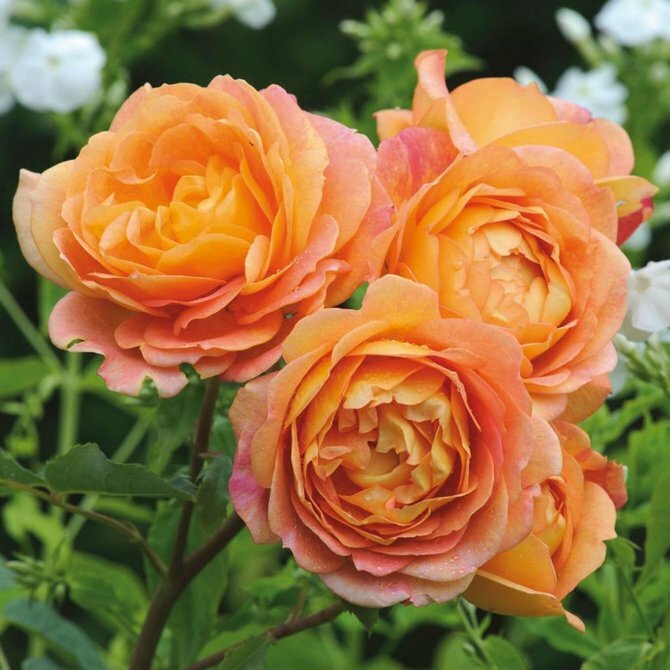 The blooms are a beautiful blend of colours, giving the overall impression of rich apricot. 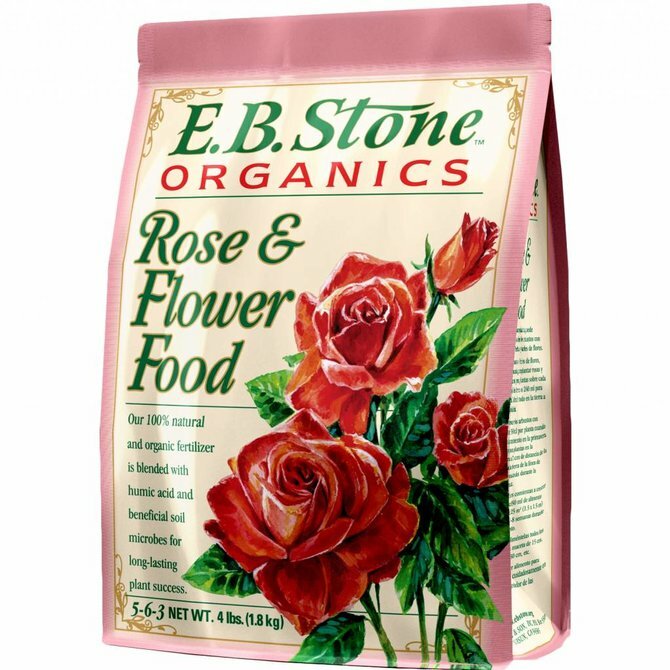 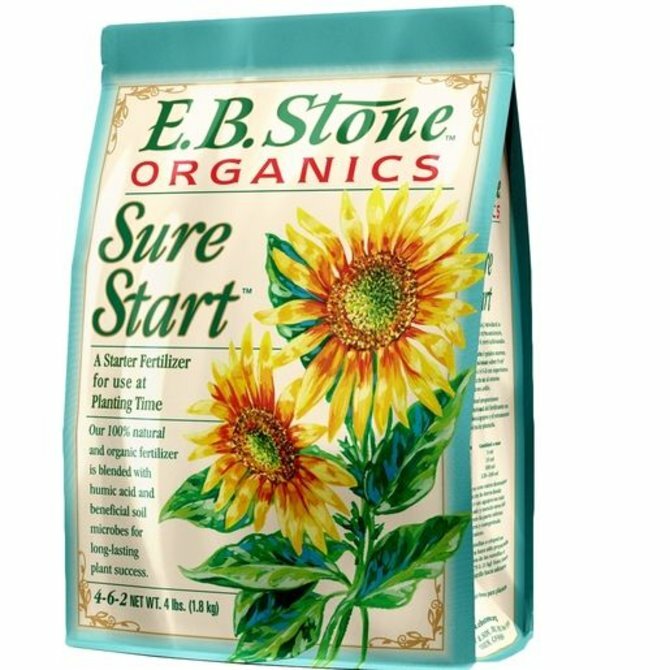 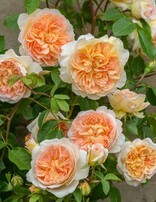 They have a superb myrrh fragrance - floral and warm in character, with hints of honey. 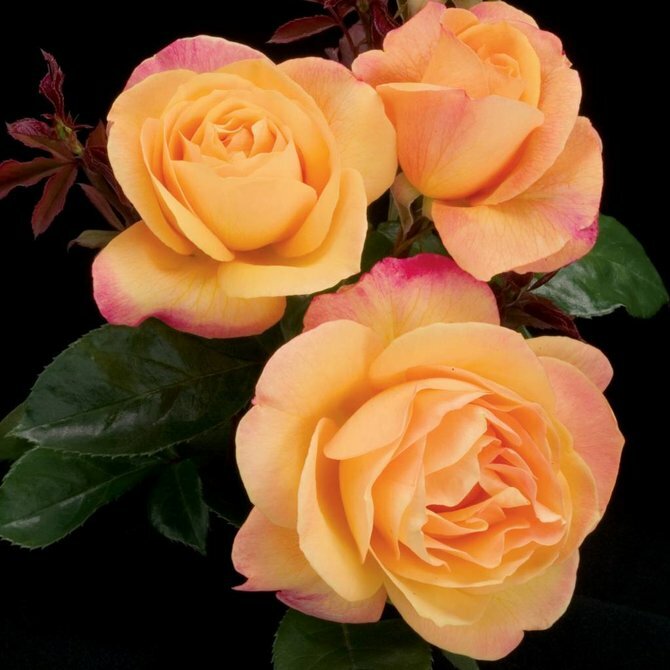 Bred by Weeks Roses • Can you conjure up a newly retooled version of the beloved Just Joey? 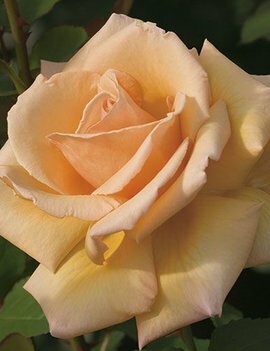 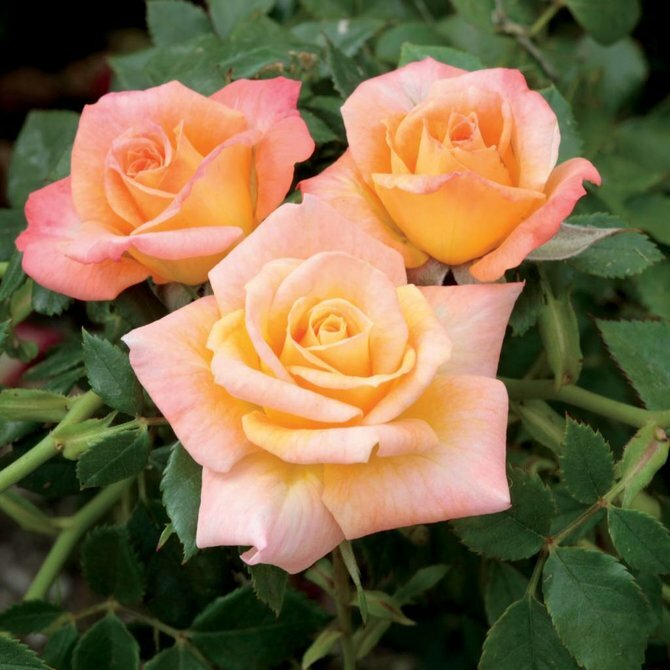 Now you've got a little feel for the opulent warm beauty of this resplendent Hybrid Tea. 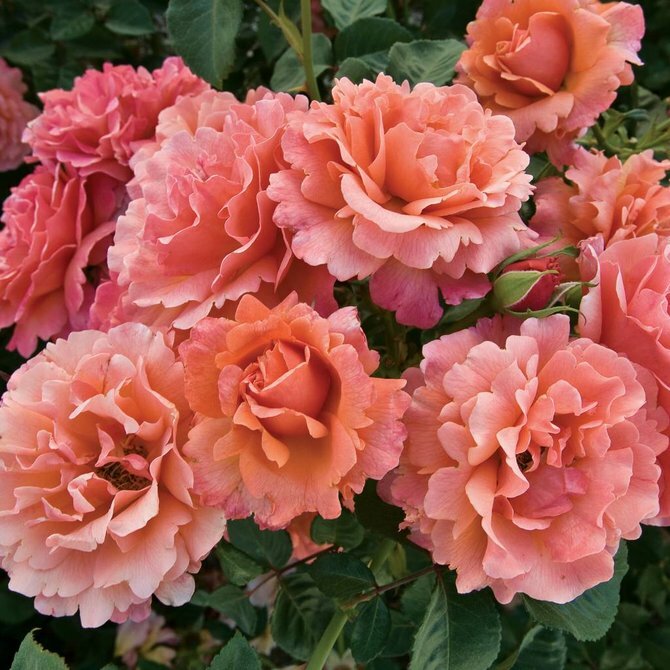 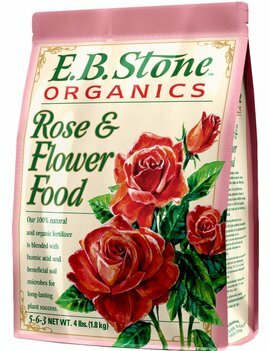 Bred by Weeks Roses • When we select names for new roses, we make sure they match the ‘personality’ of that rose. 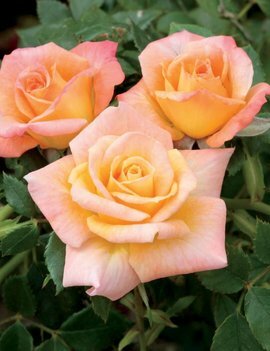 The name Cutie Pie was an obvious choice for this little darling that produces some of the cutest most adorable and charming roses! 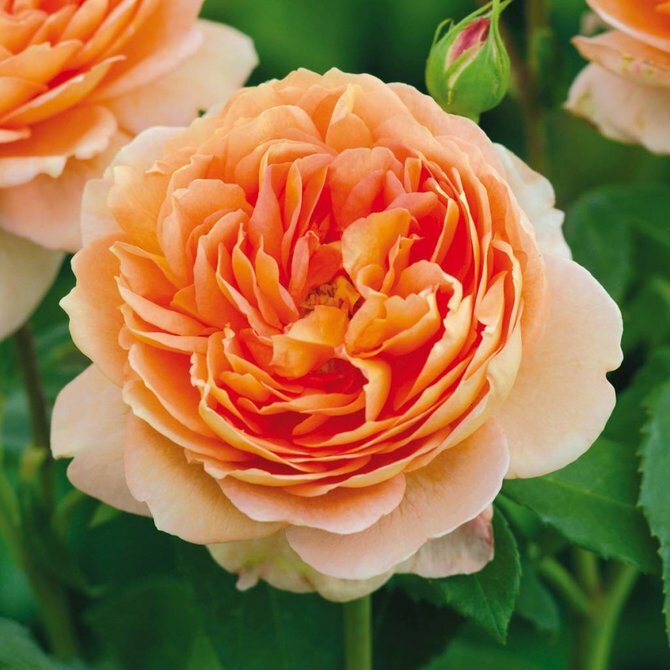 English Shrub Rose - Bred by David Austin • Neatly arranged rosettes with a strong fruity fragrance.